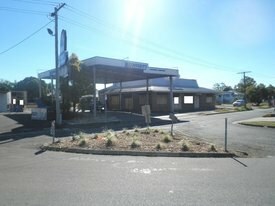 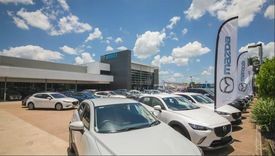 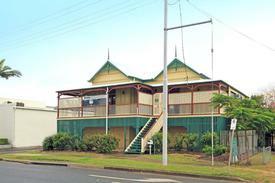 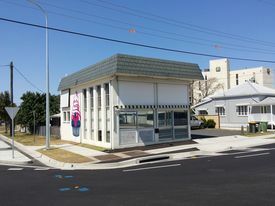 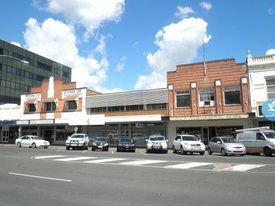 92 Commercial Real Estate & Properties in Rockhampton City are listed in 7 categories. 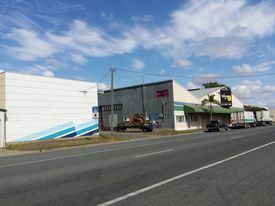 We have 29 OfficesSale , 18 Industrial Warehouses Sale , 16 Retail ShopsSale , 13 Other Commercial PropertiesSale , 13 Development LandsSale and 3 Hotels and LeisureSale . 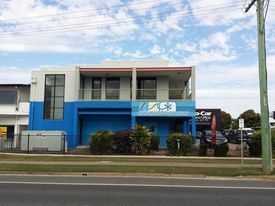 Quality office space leased to a national tenant and situated in a great location in the Rockhampton CBD in a modern building. 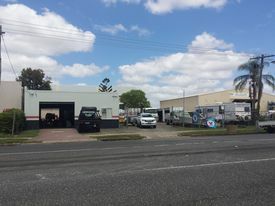 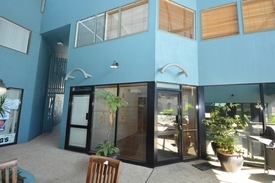 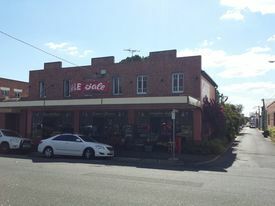 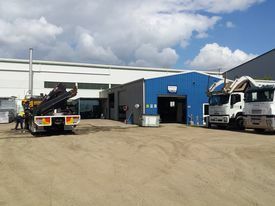 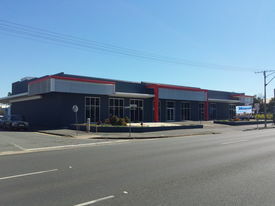 Area of approx 130m2 open plan with high ceilings, reception area offices and on site parking. 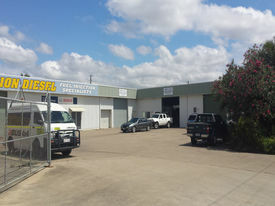 Presently returning $26,650 per annum + GST. 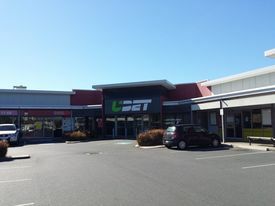 The Tenant pays outgoings (excl Land Tax) Lease until 31/03/2019 plus a two year option. 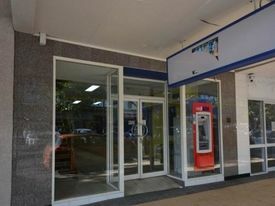 An excellent opportunity at an entry level price.